Born out of Johnny and the High Keys when Joey Colarusso joined the band along with Mike "Gino" Schimpf. Later Johnny Dee took on band management and added Terry Bosseler on keyboards. The band continued into the 70s, remaining a fan favorite! The Keys caught the attention of Jim Ienner, renowned producer of bands such as Three Dog Night, Grand Funk Railroad, The Raspberries, Blood, Sweat & Tears, Lighthouse, and Airsupply, who went on to record and produce several songs for the band. The band shifted their touring to become an opening act for such bands as Sly & The Family Stone, Fleetwood Mac, Little Feat, and Blue Oyster Cult along with playing festivals besides major night clubs on the East Coast. 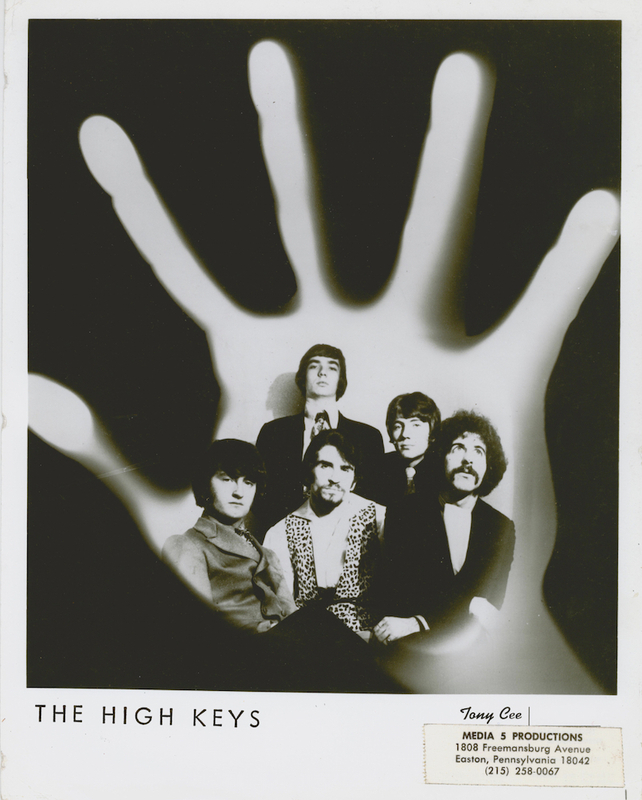 The band eventually dropped "The High" of "The High Keys" and remained KEYS. Host John Richetta pays tribute with the help of High Key's lead singer Joey Collarusso and plays rare High Keys music on Tempo Italiano Radio Show AM 1470 and streaming online at 1470espndeportes.iheart.com. John DiFrancesca, a well known and loved Lehigh Valley personality was well known for his engaging warm and upbeat personality and loved taking chances and building things. He was a self made entrepreneur starting with his creative side as a vocalist/musician, then as a band leader and musical director, band manager, booking agent, music magazine manager, and later as a real estate developer and property manager. Best known as a passionate entertainer with his soulful voice and a well known unique dynamic style of playing the Hammond B3 Organ. For nearly 30 years he was a very well respected key figure in the East Coast Music Scene. Starting with forming the band Johnny & The High Keys in the early 60's where the band recorded in 1968 the 45 "The Christmas Game" B/W "Do You Believe" for Jamie Records in Philadelphia. The A-side of the single became a seasonal national Christmas rock. In the Lehigh Valley they developed a strong following in the early days and headlined teen clubs such as The Mod Mill, The Mad Hatter, and King Arthur's Court. They then grew as the biggest drawing band in some of the most prestigious over 21 venues in the Mid Atlantic states. In the early 70s John recruited Joey Colarusso to take over the front man position in the band and changed the name to The High Keys as they expand touring to the East Coast opening for national acts such as Sly & the Family Stone, Fleetwood Mac, and Little Feat to name a few along with performing at high profile festivals, night clubs and resorts. The High Keys' on stage performances were extremely popular with the public drawing thousands of people and also were perhaps the most respected musical band on the scene. Johnny was the young band's musical mentor. Their original recorded music caught the ears of some of the most prominent and respected Music Industry executives. Well known producer and A&R person Jimmy Ienner (best known for his production work on Dirty Dancing and with Lighthouse, Three Dog Night, and Grand Funk Railroad) was an advocate, championed the band, and funded recordings in hopes of signing them to a national label. On the heels of that period Johnny vacated the stage and segued into management shortening the name of the band to The Keys. At the same time he started his own booking agency in association with Tony Cee Associates where he established a very well respected roster of rock bands that he booked on the East Coast. He subsequently then joined forces with Media Five Entertainment growing his management roster to include highly successful bands Gandalf, Steph, and others. Missing being on the stage he founded the band Magic with two former members of Jay & the Techniques and for several years took a sabbatical from the music business side to return to his passion of performing live. For a period time John was also the general manager of Crawdaddy magazine based in New York City which at the time was a predecessor and competitor to Rolling Stone. In the 2000s Johnny formed his last performing unit that was a trio called Amici with Renee Mowad co-vocalist to Johnny and his brother Joey DiFrancesca DJ/engineer. They played American and Italian favorites performing in the Lehigh Valley at fairs and festivals, were popular, and very well received. John's later career was as a very successful real estate entrepreneur and segued into acquiring and redeveloping rental and commercial properties, consulting, and managing properties. He was always successful because he put his heart and soul, just like he did on stage, into every new venture that he pursued. Whether he was on stage, working behind the scenes in the Music Industry, or developing real estate, John was always respected for his integrity in business dealings and his engaging warm personality. Johnny had a lifetime of friends because of his style and class that kept growing through the years. He was always there to offer help a friend and roll up his sleeves when the situation called for it. Born in Sicily he was proud of his Sicilian ancestry. He was a faithful member of Saint Anthony's choir which allowed him demonstrate his faith. Especially at May and Christmas when he would sing duets in the church and at Christmas performed "Dormi Non Piangere" with Jean Diomedo. He was thrilled to introduce his home country several times to friends who traveled with him to tour Sicily and experience the culture. Easton, PA though was his hometown for close to five decades. He contributed many ways to its culture, was an ambassador and enjoyed assisting with the music programming of Easton Heritage Days. On Friday April 27th 2018, A Celebration of Life was held for Phillipsburg, New Jersey native Marty Druckman. He passed away unexpectedly on August 10th, 2017 at the age of 65 in Los Angeles. Marty was known nationally as a well respected musician and recording artist who toured America and played and engineered on many recording sessions. He is especially known is her early years for being a founding member with The High Keys and Capney. He was a musician's musician and was known for being humble even though he was a giant in the eye?s of respected musicians and Music Industry people. He started his career at 13 years old in Phillipsburg, NJ. Through his performances Marty attracted the attention of the regional music community. The High Keys original recordings attracted attention of some of the biggest record industry executives including Jimmy Ienner. The Keys' powerful and soulful harmonies and Marty's electrifying guitar playing brought them national attention. They toured the East Coast and were opening acts for many of the late 60s and 70s most popular Rock bands. Marty was a lifetime Grammy member and a two time Grammy award winner. He is credited as a songwriter on Atlantic Recording Artist Fiona?s debut album.  Marty had many friends and fans in the industry. Everywhere Marty performed friendships developed with audience members, musicians, vocalists, and producers who he came into contact with.